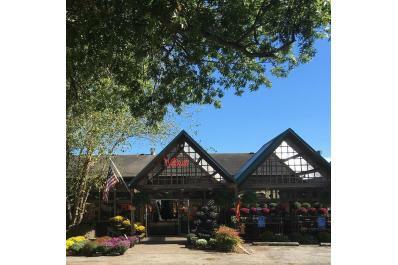 The Julius Family Horticultural History began back in 1913. 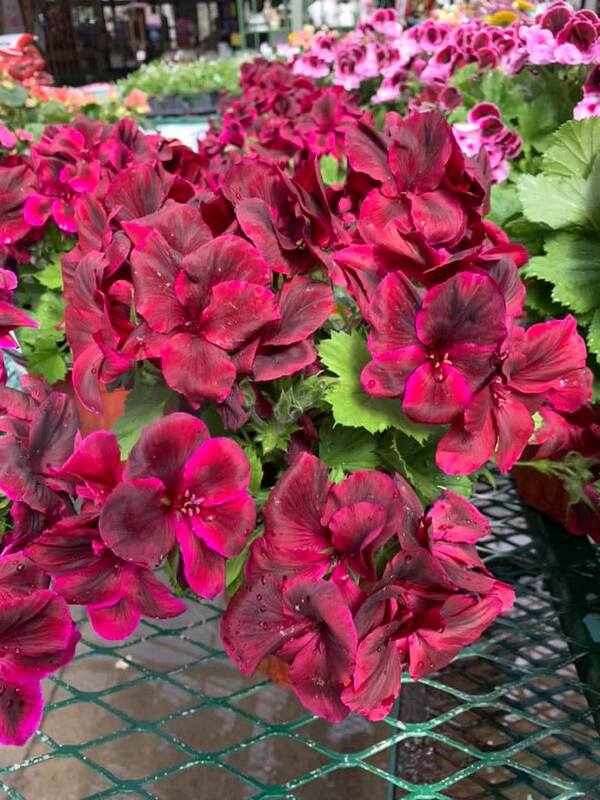 It began with cut flowers and bedding plants and as each generation joined the family business it evolved into what it is today. 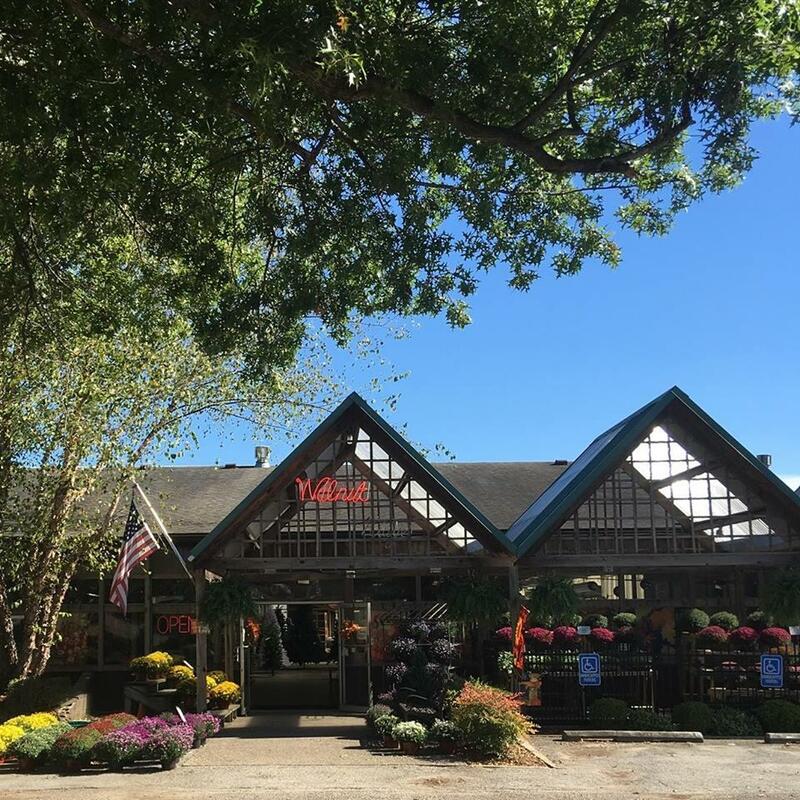 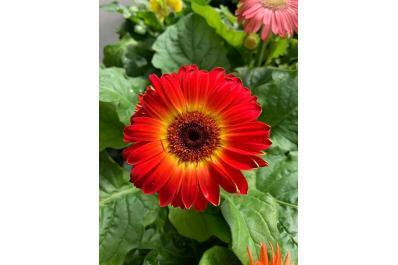 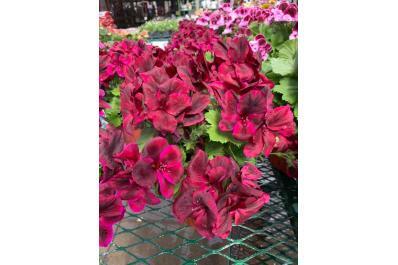 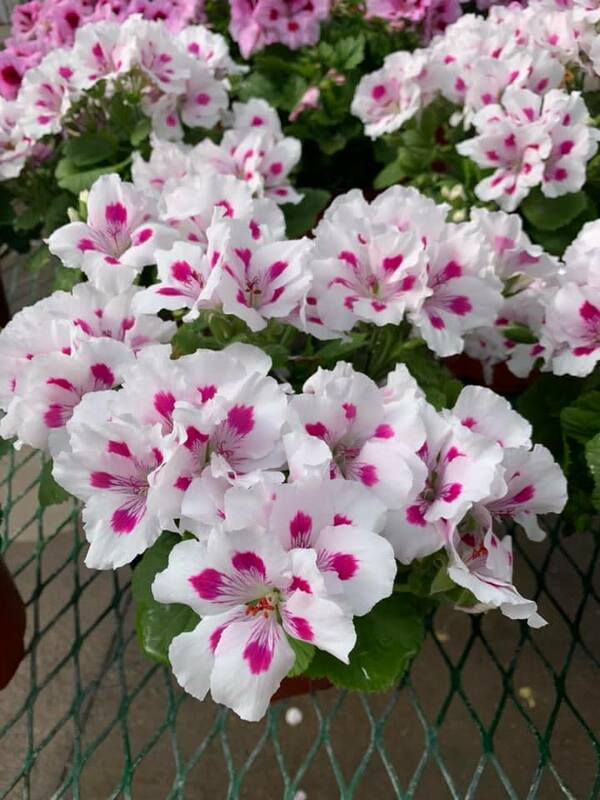 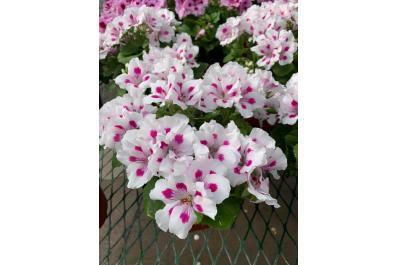 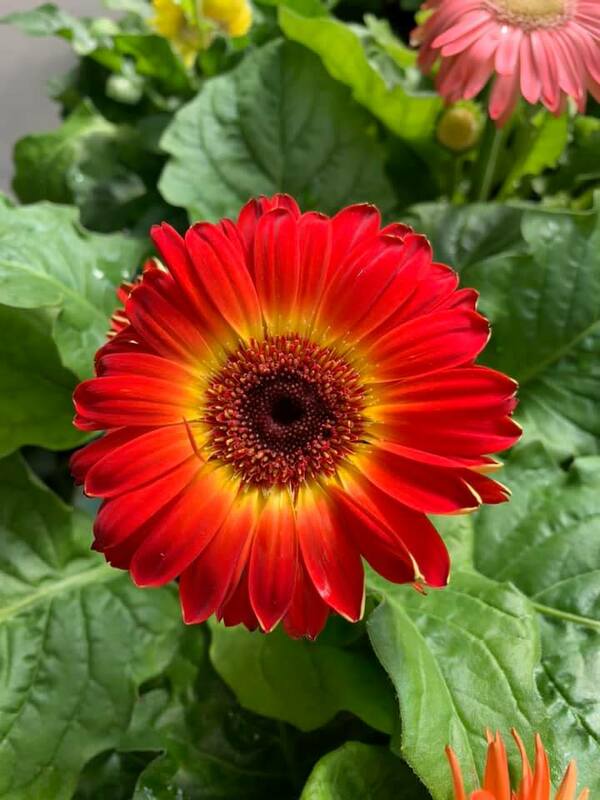 Today you can find the largest tree and shrub selection in southern Indiana, a complete garden center with annuals, perennials, tropicals, and house plants. 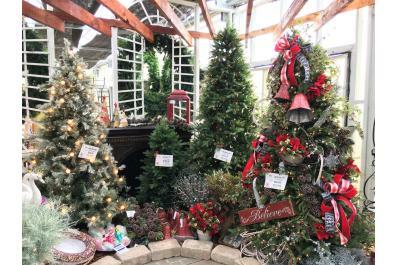 There are full landscape services with all aspects of design and installation. 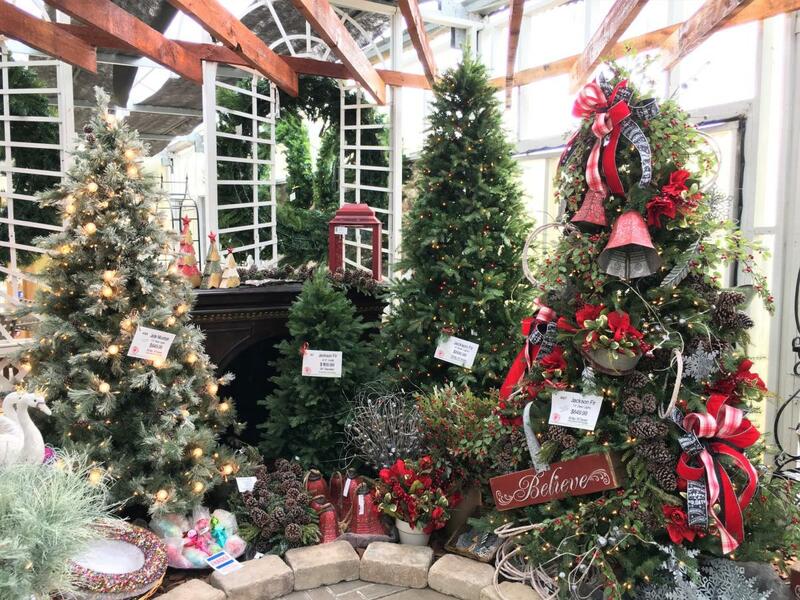 As the holidays roll around you can find the retail greenhouse transformed into the largest trim a tree winter wonderland; complete with collectibles, gift ideas, and magical events and activities for all ages!